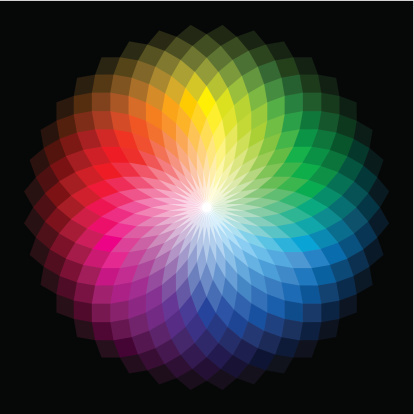 Healthcare Marketing: What is Your Color? Color impacts what consumers think and how they respond to your brand. The science of color has always been fascinating to me. How people respond to certain colors and how different colors make them feel. Not only is it interesting, it can also affect how people feel about your brand and even how they respond to your brand. Different colors evoke different emotions and feelings. And different colors get different levels of attention. As healthcare marketers, it’s important to know the science of color. What colors are associated with health and wellness? What colors are more likely to affect the response we are tying to obtain? Yeah I know, yet another thing healthcare marketers must know and understand. But we need every edge or advantage we can get. Understanding the psychology of the consumer’s mind is one thing healthcare marketers should study and understand as much as possible. And the science of color is part of that psychology. Leo Widrich, co-founder of Buffer, wrote an article for Fast Company, Why Is Facebook Blue? The Science Behind Colors In Marketing. It’s interesting, informative and entertaining. The link to the article is below. I think you will enjoy the read.